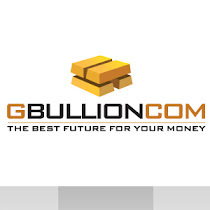 It is now even easier to withdraw funds from GBULLION and deposit into your bank account. New commission for international bank payments is now only $45 (instead of 1%+$45). Current GBULLION tariffs are available here.